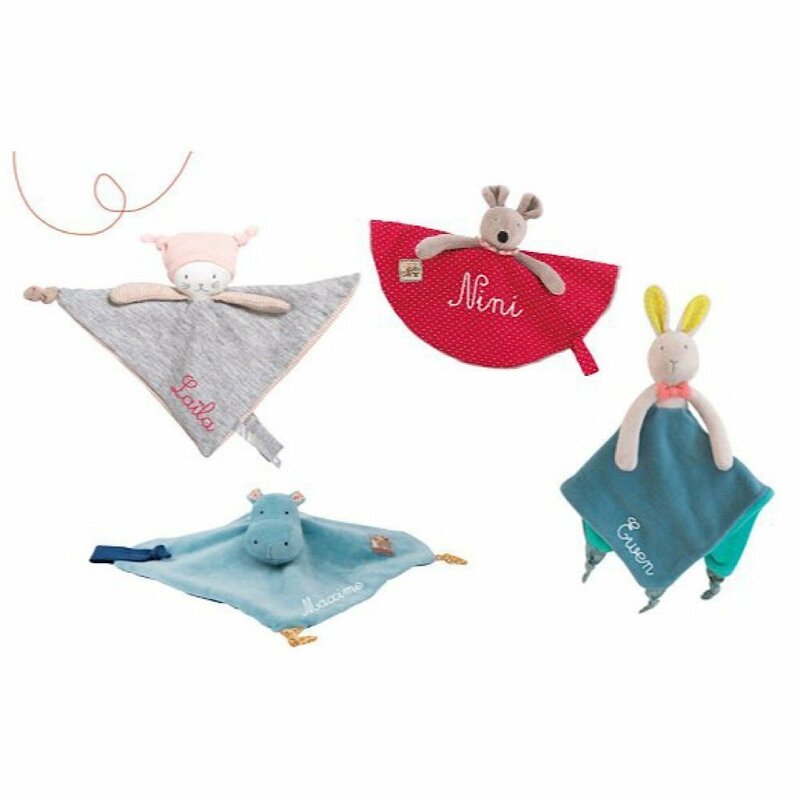 Moulin Roty is a company from France that has gained traction in specialty shops across the United States. 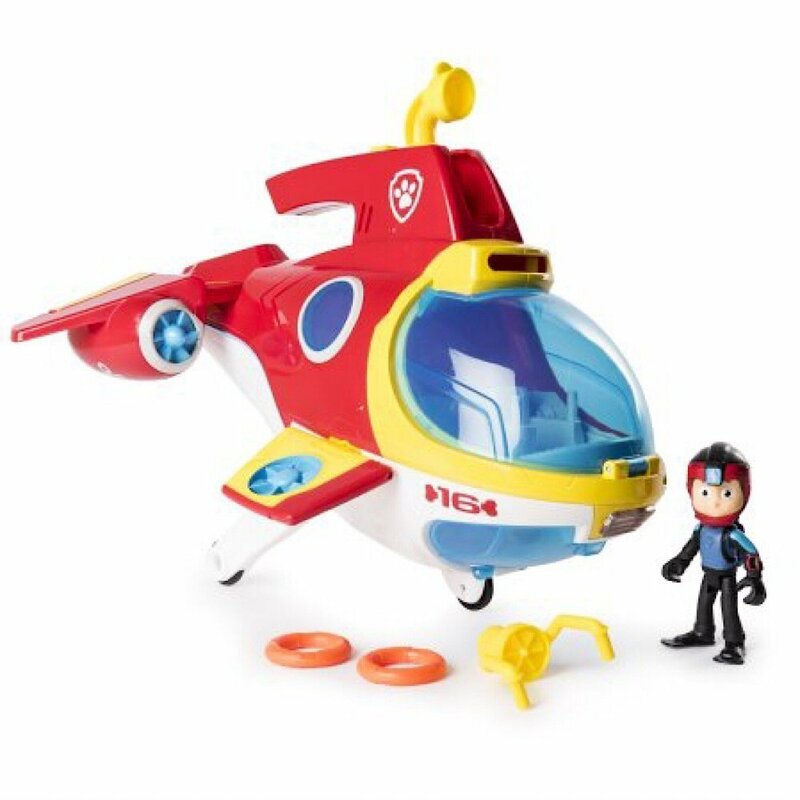 PAW Patrol is one of the most popular television shows aimed at preschoolers that has led to a number of amazing toys, the “Sub Patroller” among them. This cute submarine playset enables kids to dive into adventure with the Sea Patrol’s rescue vehicle. 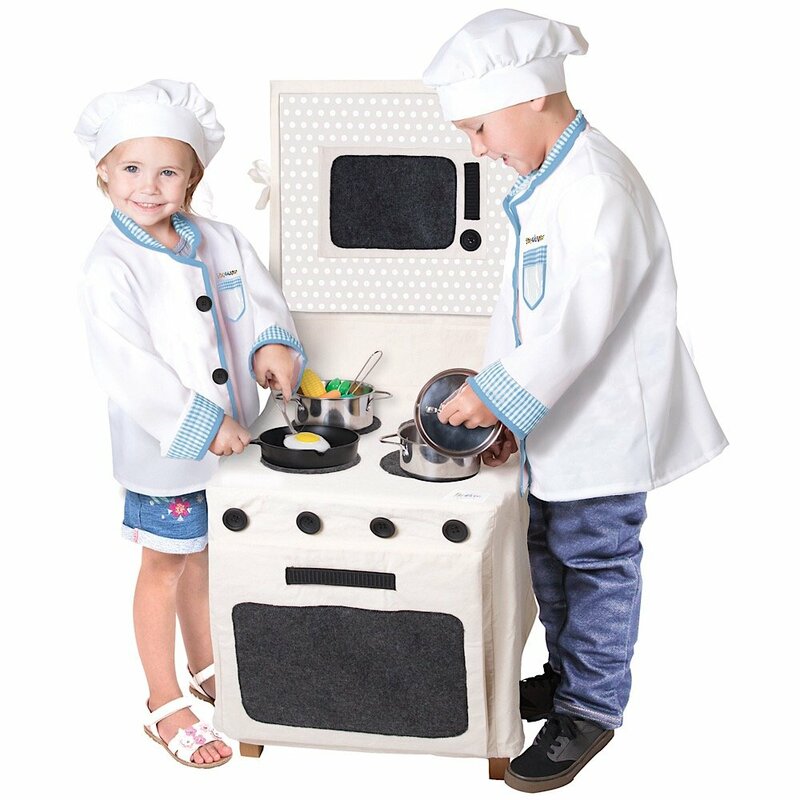 Pop-oh-ver is a clever new brand of durable and detailed kitchen play sets that can be assembled in in mere minutes by throwing a fabric “stove” over a sturdy household chair. 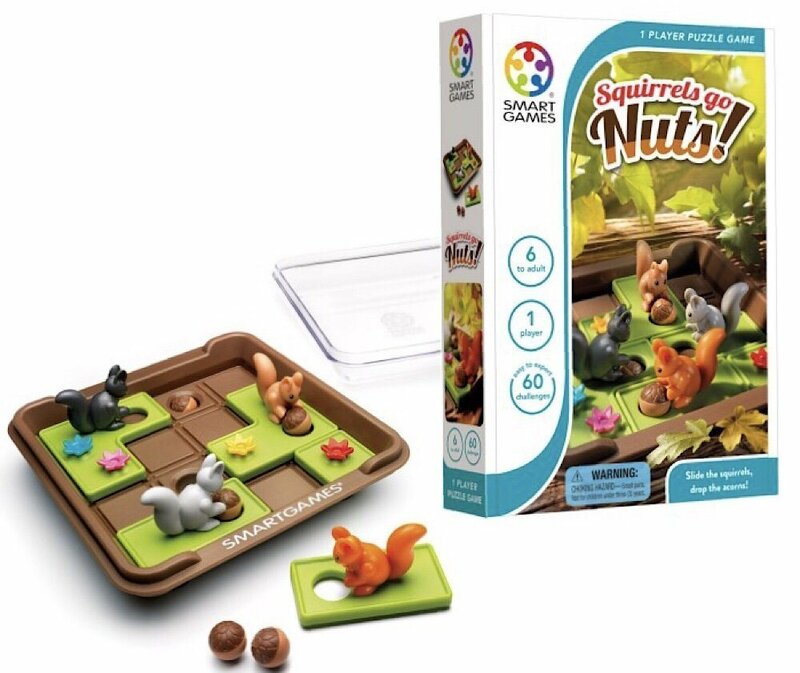 SmartGames is a company that creates fun, brain-teasing, three-dimensional puzzles for both children and adults. 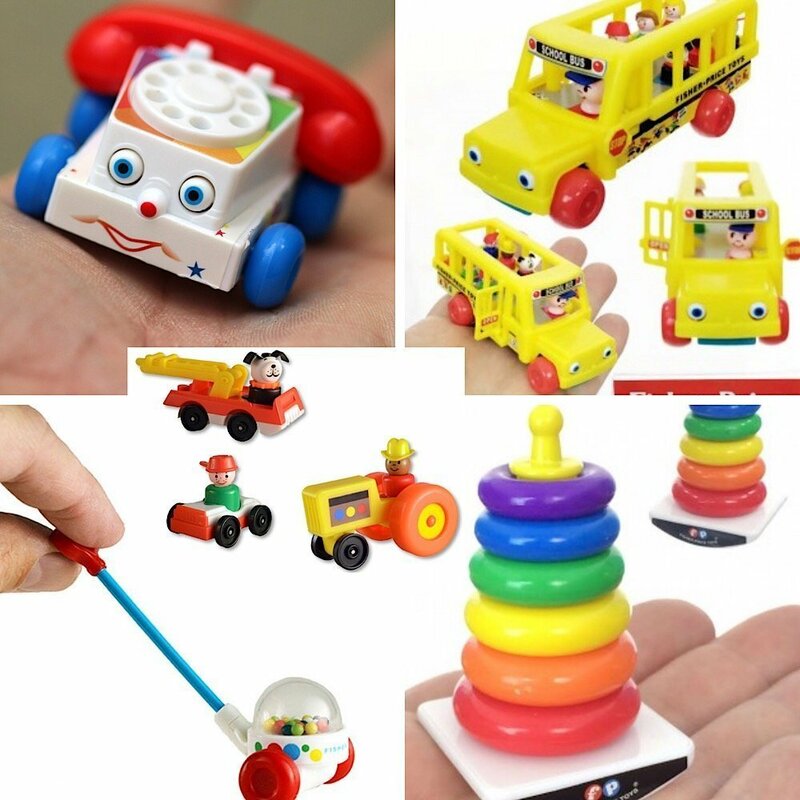 Super Impulse is the company behind the “World’s Smallest” series that re-creates classic and/iconic toys in very miniature—but fully functioning—collectibles.